We have a floorplan and price point that will satisfy the choosiest of buyers. Browse through our floorplans then contact a member of our sales team to take a private tour. Drop by an open house to take a tour of one of a B. Stickley Custom Home. One of our associates would be happy to preapare a free quote for your next home. 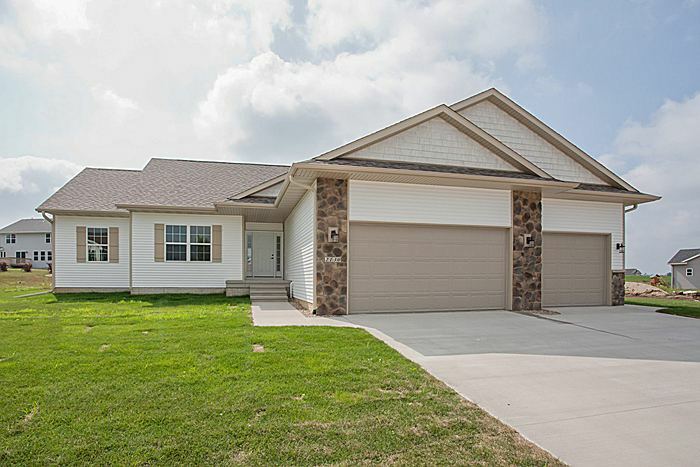 B. Stickley Homes periodically offers promotions on their homes in Cedar Rapids, Iowa and other nearby areas. Be sure to ask the sales team about what special promotions are being offered today!